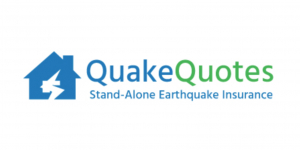 I was living in San Francisco when the 1989 Loma Prieta earthquake occurred, and now, as part of my Neighborhood Response Group, I’ve learned important steps every household should take to prepare for disaster. 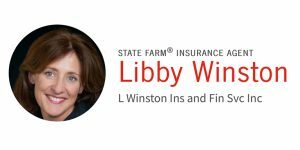 Give me a call and let’s talk about what your household needs to do to get ready. 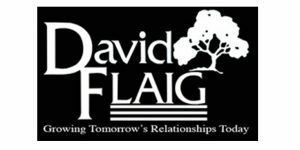 Flaig Insurance Services will help you determine the appropriate coverage for all your home, auto, life and health insurance needs. 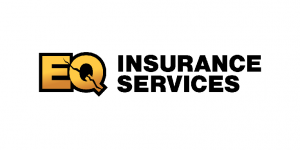 EQ Insurance Services can help you protect your largest asset, your home, from damage due to an earthquake. 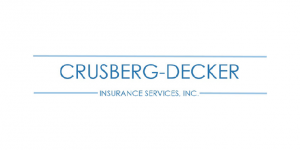 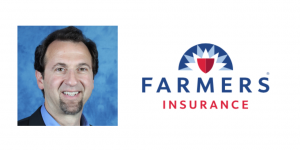 For over 60 years, Crusberg Decker Insurance Services, Inc. has proudly provided risk management solutions to businesses and individuals in California and the surrounding states. 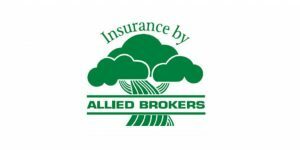 Over the course of three generations, our family-run agency has expanded to five locations to better meet the needs of you, our valued clients.